What are the lawyer ratings provided for by Martindale-Hubbell? Martindale-Hubbell offers a peer review rating system in which attorneys are rated by their peers in the legal profession. There are three ratings—AV, BV, and CV. AV is the highest rating available, though none of the ratings reflect poor lawyering. CV is the highest rating attainable for a lawyer who has been practicing only three to four years. 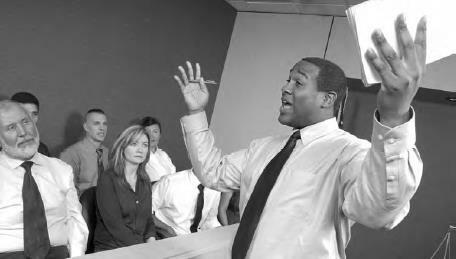 BV is the highest rating available for a lawyer who has been practicing for five to nine years. Picking a good lawyer who will represent you well is a decision that must be carefully made. There are websites that include rating systems that can help (iStock).